You are now able to order online! 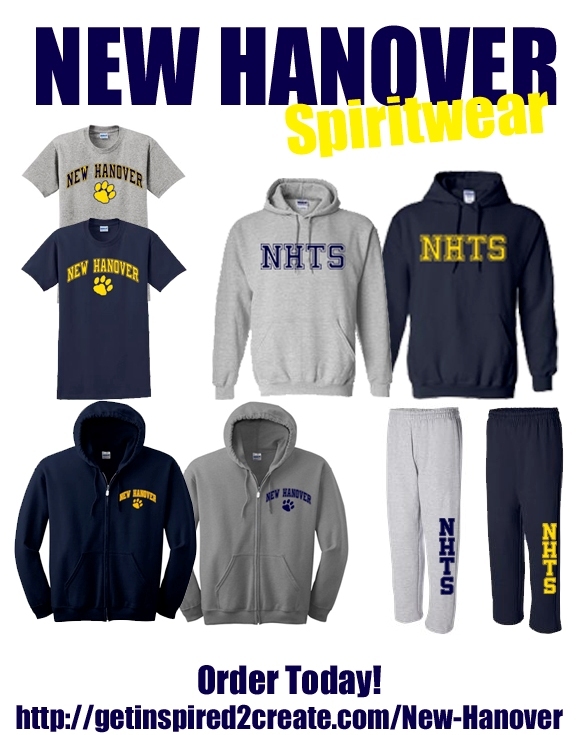 If you use code NHPTO at checkout they will ship free to the school. New items have been posted to our page since we set it up. Click here to order.